← Over $6,600 in savings!!! These sellers used Don Anthony Realty’s Discount Realtor program to sell a townhouse in Raleigh, NC and it’s now SOLD! Congratulations to our clients! Just Listed! 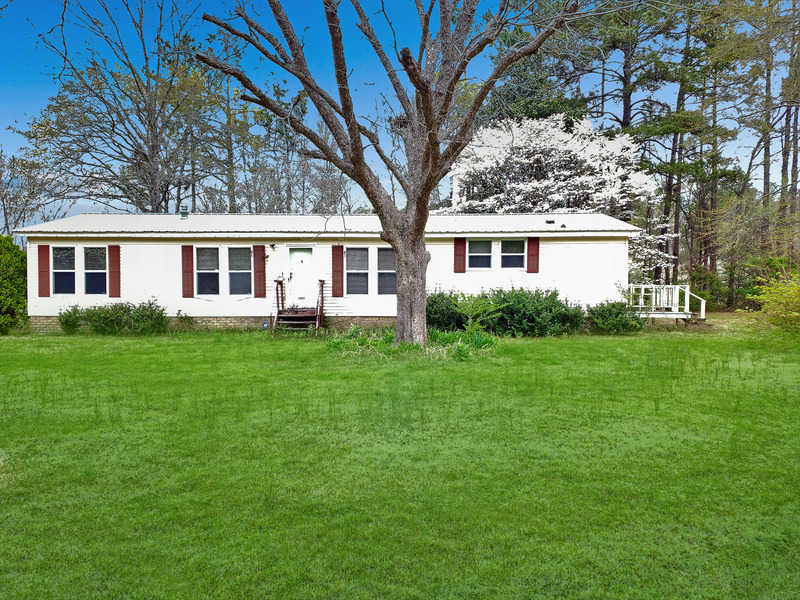 Check out this Don Anthony Realty 2 bed, 2 bath house for sale in Linden, NC!